Conspiracy theories are some of the most captivating things to read in our world. Some of us have probably spent hours on the Internet reading about them, even on this site. Conspiracy theories range from long shots to events that might be real, and that is what makes them so interesting. Some especially interesting ones concern the current and past presidents of the United States. We’ll begin with one of the biggest and relatively recent conspiracy theories that has shaken the United States. 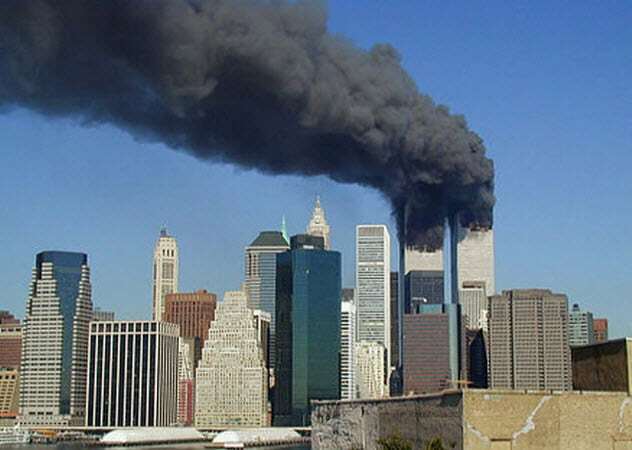 On September 11, 2001, two commercial airplanes flew into the World Trade Center towers. This was a terrorist attack that frightened many Americans and led the United States to go overseas to stop an attack like this from happening again. The conspiracy surrounding this event is that the Bush administration had something to do with it. So, why would the president of the United States plan an attack on his own country? Well, as the theories go, there were a few reasons. First, they wanted to create a situation in which the government could suspend Americans’ civil liberties. Also, the United States wanted access to an oil pipeline in Afghanistan, which would become possible by invading the country. Is there any truth to these theories? Of course, we are not President George W. Bush or a former member of his administration, so we can never know for sure. But there has been no proof of this theory. A lot of the claims make some sense. But without any proof, the theories have nothing to go on. It is very scary to think that theories like these exist because it would be devastating if they were true. This conspiracy theory does not have any proof or at least not enough evidence that would ever hold up. But it is very interesting. Supposedly, President Barack Obama was just a puppet for higher powers during his presidency. This would mean that he was not calling the shots. This theory is one of true corruption and fear in a government. In other words, the leader that United States citizens thought they had was not their leader at all. So the real question is: How did this conspiracy theory come to life? Well, Obama had a lot of wealthy and powerful help while trying to get elected to the presidency two times. These figures also remained in the shadows and were mostly anonymous. These are the people that the theorists believe were pulling the strings during his presidency. These “puppet masters” were also using the media to focus on unimportant events. For example, there was always a lot of coverage of speeches but not the true agendas of the president. This would be their way of the distracting the public from their true agenda and who was in charge. This conspiracy theory is very interesting and is one that surrounds more presidents than just Obama. 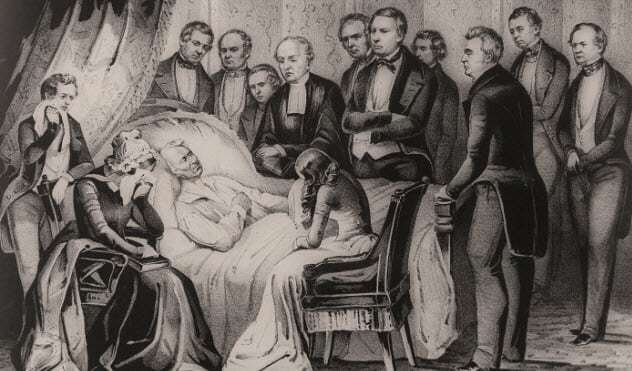 In 1850, President Zachary Taylor died. According to the doctors who examined his body, the cause was acute gastroenteritis. That verdict stuck until the 1970s when people started to wonder if Taylor had been poisoned. These questions arose because Taylor was in good health before the incident. So conspiracy theorists thought that it was unbelievable that he would have died from acute gastroenteritis. According to the skeptics, Taylor may have been murdered due to his thoughts on slavery. He did not want slavery to move out West, and that upset many residents of southern states. His vice president was more agreeable to pushing slavery westward, so with Taylor’s death, the southern representatives could get what they wanted. There is no proof that Taylor was poisoned. But this conspiracy theory is so interesting because it took over 100 years after the man’s death for it to come to life. This next conspiracy theory is one that Thomas Jefferson deeply believed in, and it takes us back before modern medicine. This is about the common cold and how Thomas Jefferson claimed that he could prevent himself from getting one. 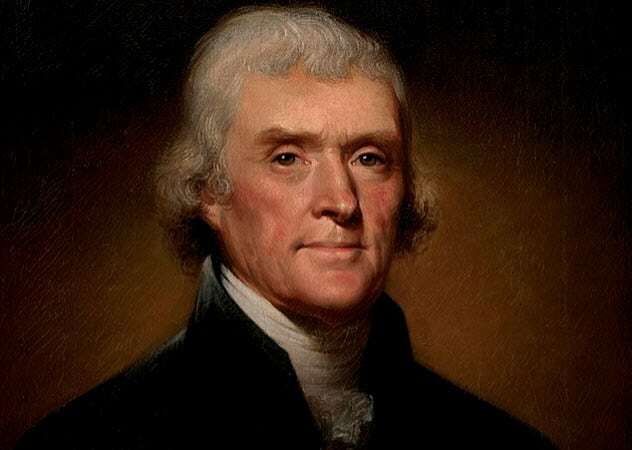 Every night for about 60 years, Jefferson bathed his feet in cold water before he went to bed. He claimed that he got very few colds due to this practice. Of course, no scientific evidence proves this theory. So why did Jefferson get so few colds then? It could be attributed to a lot of things, not just that he soaked his feet every night. Maybe he just had a stronger-than-normal immune system. 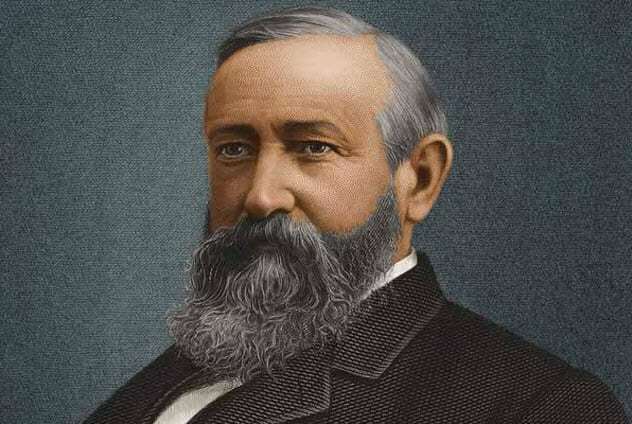 Benjamin Harrison had a strange conspiracy theory about the light switches in the White House even though he was responsible for installing the first electrical outlets there. He thought that he would be electrocuted if he came in contact with one of the outlets. His fear was so extreme that he would never touch one himself. Instead, he had the staff turn the lights on and off. Also, on some nights, Harrison and his wife would sleep with the lights on rather than turn them off by themselves. Although this fear was drastic, it may have been warranted. At the time, electrical outlets were fairly new and came with a much higher chance of electrocution than happens now. This is one of the darkest conspiracy theories surrounding a president and a presidential runner-up. 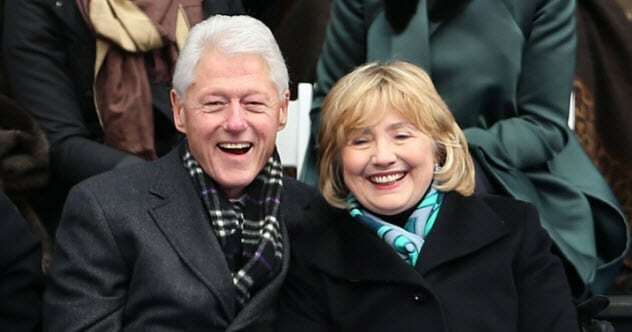 Bill and Hillary Clinton have had a lot of power in the United States government for years now, so of course, there are a lot of conspiracies about them. In fact, the Clintons have been accused of assassinating roughly 46 of their associates. All these people died in mysterious ways, and conspiracy theorists believe that the Clintons had something to do with the deaths. All 46 associates may have been targeted by the Clintons because these individuals had a way to prove that the Clintons were corrupt. As the theory goes, the Clintons did not want these claims getting out, so they had these people killed. The Clintons have never been charged with any murders or conspiracy to murder, but this theory leaves people around the world chilled to the bone because of how dark it is. 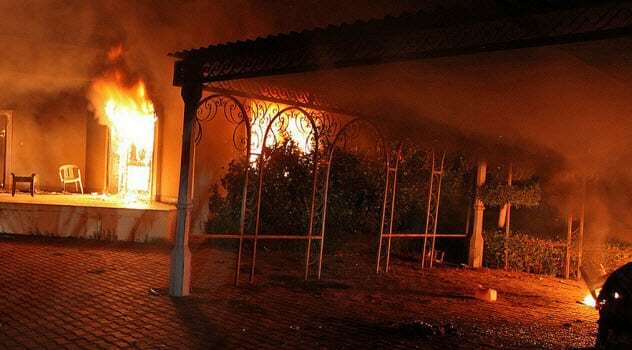 In 2012, US Ambassador Chris Stevens was visiting Benghazi. One night, terrorists attacked where he was staying and he was killed along with the soldiers protecting him. All of this led to the Hillary Clinton leaked email scandal, and it raised a lot of conspiracy theories. 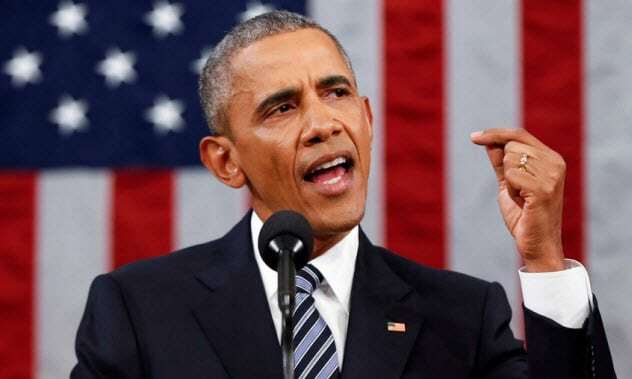 One of the most popular was that President Obama actually planned the attack and wanted Stevens to be kidnapped so that there could be a prisoner swap. The prisoner swap would have involved Stevens and Omar Abdel-Rahman, a terrorist who had participated in the 1993 World Trade Center bombing. Theorists believe that the job was called off when Stevens was accidentally killed by his attackers. However, there is no evidence to prove that Obama had anything to do with the assault in Benghazi. 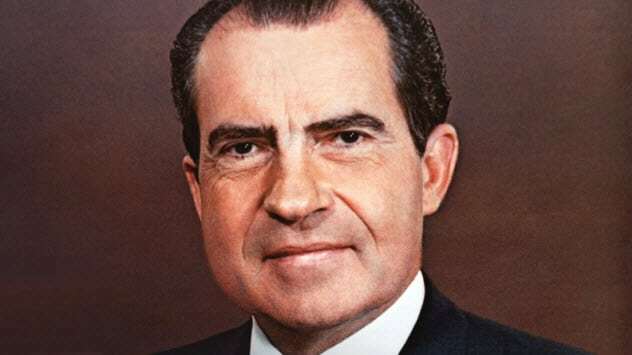 President Richard Nixon had a lot of scandal around his presidency, much of which may have been caused by his paranoia and belief in conspiracy theories. Nixon thought that everyone was out to get him. As a result, he had the Secret Service install voice-activated recorders in the Oval Office so that he could tape all his conversations there. Nixon was also suspicious of Jews, intellectuals, and people who attended Ivy League schools. He believed that they were too radical and were out to get him. He thought that the press was bad and never trusted them. Nixon was paranoid about almost everyone around him, and that probably led him down the path that resulted in his resignation. Filled with scandal and mystery, this conspiracy theory takes us back to 1962 and John F. Kennedy as the leader of the United States. That year, Marilyn Monroe was found dead. It was thought to be either a suicide or an accidental drug overdose. This is where the theories started swarming, though. It was rumored that JFK and Monroe had been having an affair before her death and that Kennedy may have told her confidential information. This slipup caused Marilyn Monroe to lose her life, and her death was actually a murder. 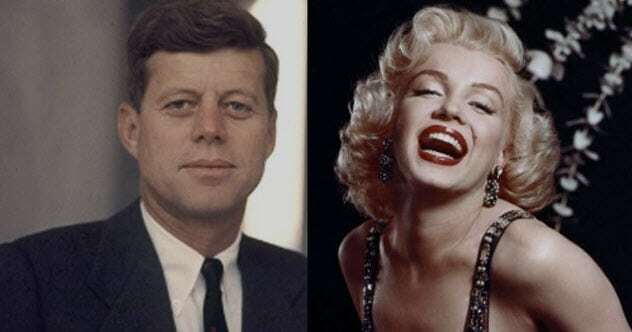 It has never been confirmed that President Kennedy had an affair with Monroe. There is also no evidence that he ever told her confidential information or had anything to do with her death. It is only fitting that we end our list with a conspiracy theory about the current president of the United States, Donald Trump. So far in his presidency, there have been scandals, controversies, and, of course, conspiracy theories. We are going to look at one of the biggest conspiracy theories—that Trump rigged the presidential election in his favor. Some theorists believe that a computer hack during the election actually helped Trump win. Others believe that Trump’s ties to Russia allowed him to rig the election. Neither of these have any evidence to back them up. What is funny, though, is that even though these theories are out there, Trump has claimed that Hillary Clinton tried to rig the election in her favor. Of course, this hasn’t been proven, either. 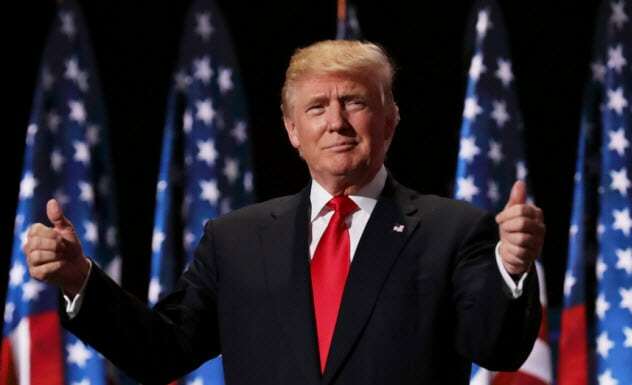 This election had a lot of controversy surrounding it from the start, so it is no surprise that there was so much talk of rigging it from both sides. Read about more crazy conspiracy theories on 10 Conspiracy Theories From Countries Other Than The US and 10 Most Insane Recent Conspiracy Theories.